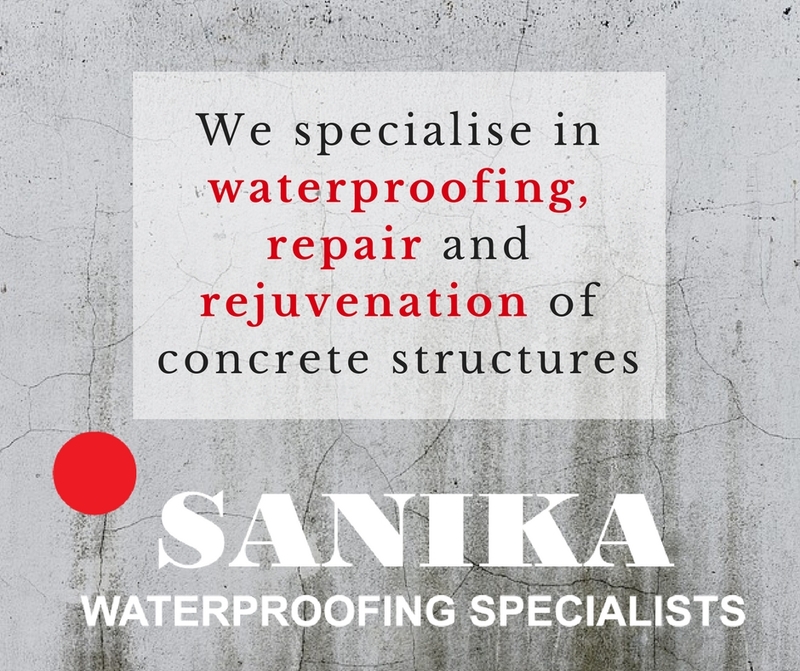 Small companies within the concrete industry should be incentivised to join relevant industry bodies in order to ensure that all people within the industry, as well as end-users interests are represented. Speaking as the anchor sponsor of the recent Readymix Conference by Sarma, Afrisam’s Richard Tomes, said that industry associations play a vital role in setting standards and promoting the industry. These bodies also act as the common voice for the industry and it is therefore extremely important that all tiers of business be represented, from the smallest micro enterprises to the largest corporates and everyone in-between. 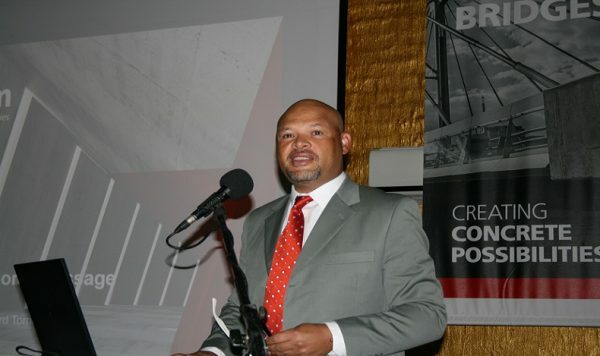 “Inclusiveness of small players in the concrete industry is a key ingredient to ensuring that the market remains robust and that the overall industry remains in a position to promote and protect its good name. A good example is at residential contractor and homeowner level where small companies are mainly used for smaller jobs and where the average person builds their opinion of the industry based on these small players. “in the past, many small companies did not buy into the idea of belonging to industry bodies because they were suspicious of the dominant big companies who have the hitting-power to call the shots. But with inclusivity and fair representation for all companies on our associations boards these perceptions can be changed and small companies can be attracted. “If we can raise the entire standard of the industry and speak with a single voice across the entire range of companies and services, then we can get the public to agree that “they do good work” and we build the reputation of the industry from the bottom up,” said Richard. He added that closer working ties between construction sector bodies was also an encouraging step in the right direction as it promotes the raising of overall standards and professionalism. It also allows shared resources which opens doors for members of other bodies to share in “pooled” resources, such as training material, expertise, infrastructure, communication support and so much more. Addressing the assembled readymix fraternity, Richard added that the readymix industry was in good hands and praised Sarma for the work it is doing for the industry. “This is a tough industry where you need to earn your reputation for supplying quality concrete. 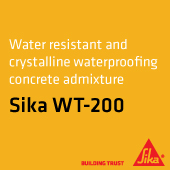 Increasingly our contractors are looking at transferring the risk of concrete work to professional suppliers and Sarma members are usually prepared to take responsibility and are up-to-the-task. Afrisam was also the anchor sponsor for the first ever Sarma Awards aimed at recognising excellence in the industry. Within a thriving and highly competitive market, companies and individuals were singled out for contributions to the industry and excellence in various fields of performance.